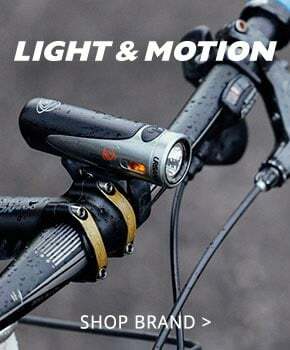 Why Buy a Bike from Western Bikeworks? 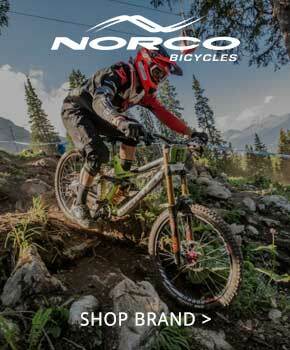 30 Day Love Your Bike guarantee. We offer a 30 day no-questions-asked bike return/refund for bicycles in "like new*" condition, and store credit for lightly used and closeout bikes. 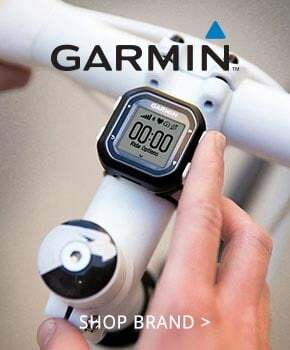 50% Off all service labor for installation of accessories purchased with your new bicycle. 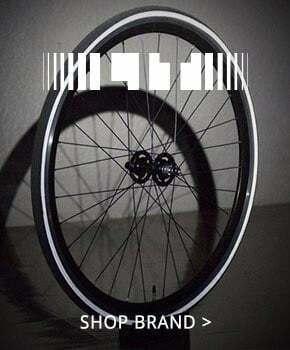 15% Off all regularly priced parts, accessories, and apparel purchased with the bicycle. 10% Off all regularly priced parts, accessories, and apparel. 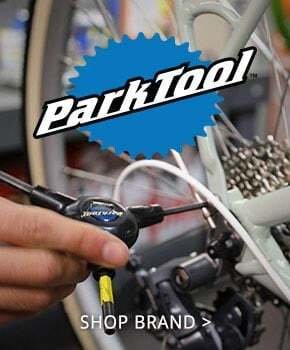 Free brake and derailleur adjustments for as long as you own the bike. 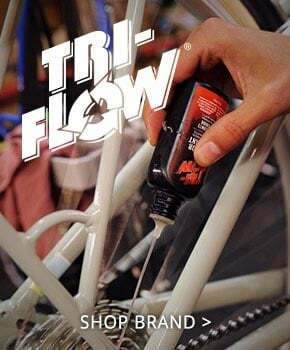 * "Like new" means the bike and all packaging including accessories, manufacturer tags, and manuals are returned in the same condition as you received them. Basically, the bike needs to look the way it did when you walked out the door, plus some extra dirt on the tires. 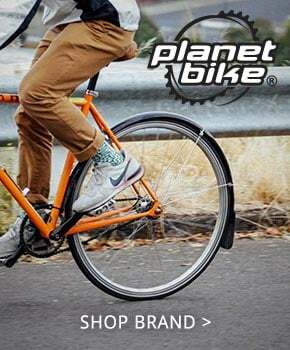 We offer a 30 day no-questions-asked bike return/refund for bicycles in like-new* condition, and store credit for lightly used and closeout bikes. 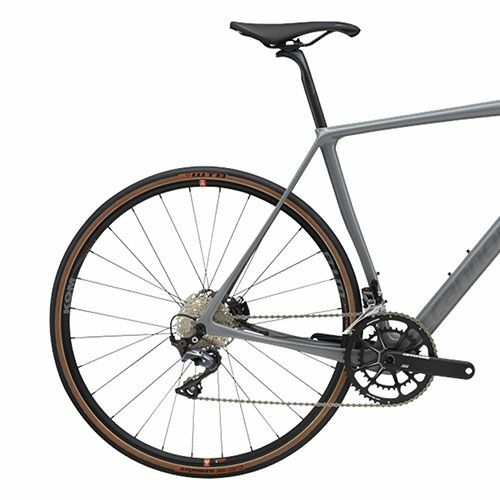 We have a huge selection of bikes to fit all riders and budgets: from mountain to road, commuter to cyclocross, and everything in between. 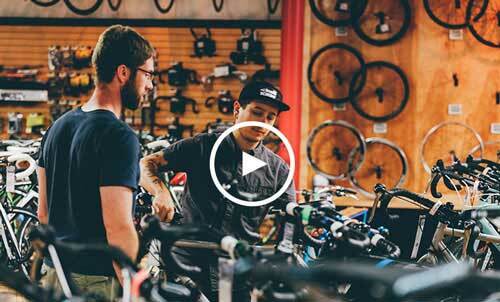 Come by our Portland store and let our knowledgeable staff find that bike that's right for you. Not sure what you want? Take a few bikes out for a test ride. Who knows, you might just fall in love.